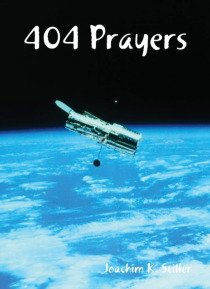 404 Prayers For the Whole Life: TRADITIONAL - PRAYERS FOR VARIOUS OCCASIONS - PRAYERS FROM THE BIBLE - POPULAR TEXTS AS PRAYERS - SHORT PRAYERS -- With Many More in Store - One may pray alone or with others. One who prays has a talk with God. One may pray on many occasions and with many intentions. A prayer can be a form of meditation. A prayer can move people. Prayers help. With the reservoir o… f prayers in this book, one is able to say a different prayer each day of the year. Though members of other religions also pray, the focus in this book is on Christian prayers.